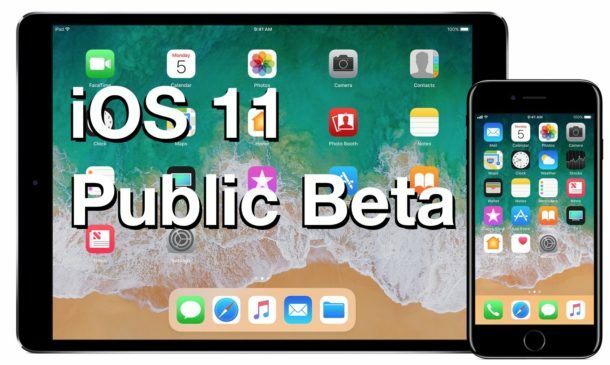 Apple has opened the public beta testing program for iOS 11, launching iOS 11 Public Beta to all users who are interested in running the latest beta system software on their iPhone, iPad, or iPod touch. 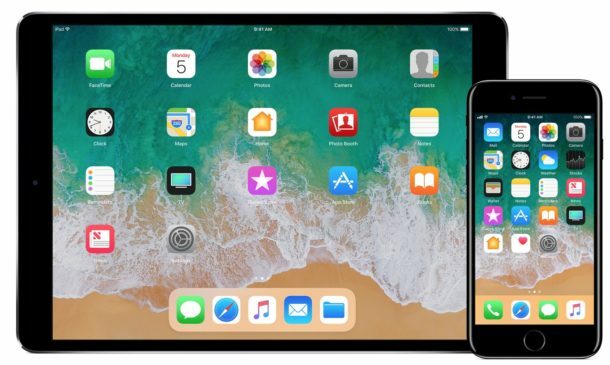 iOS 11 public beta is available to anyone who wants to give the new features a try, though even a public beta program should still be limited to more advanced users simply due to the nature of beta system software. 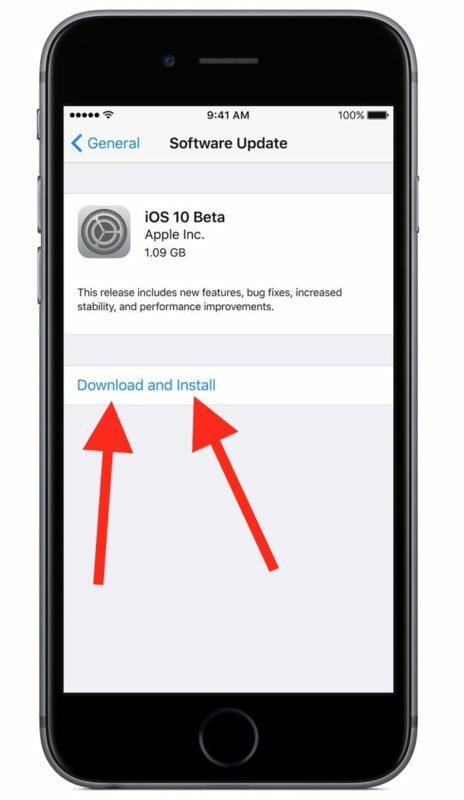 Like any other software update in iOS, iOS 11 public beta will download and install onto the device, which will then automatically reboot into the iOS 11 beta. Future iOS 11 public beta releases will arrive to the enrolled device as they are released by Apple, as will the final version when it’s released this fall. 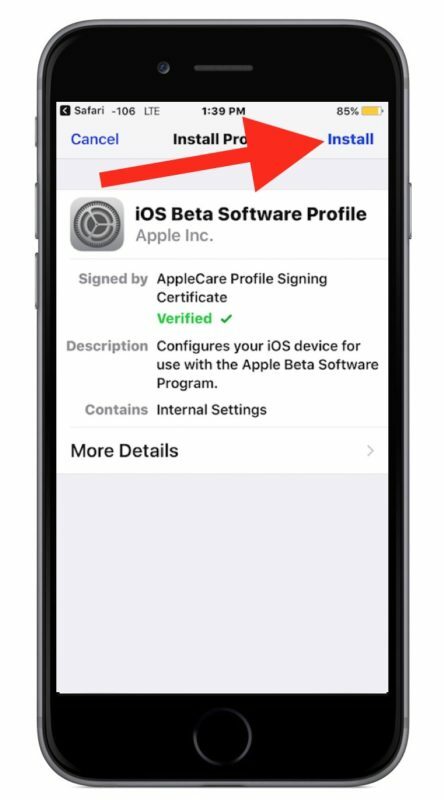 * Note if you installed the iOS 11 public beta profile and do not see the iOS 11 public beta download available, you may need to restart your iPhone or iPad first. Keep in mind an iOS beta is less stable and more buggy than what a final software release would be. It is not really intended for widespread usage by novice users, but more-so aimed at early adopters, testers, developers, designers, enthusiasts, and other more pro oriented users who are interested in getting an earlier look at what will be launched to the broader public this fall when iOS 11 final is released. Don’t be too alarmed if you update to iOS 11 and discover it’s to unstable for your regular use, as long as you made a backup of your current device beforehand you can downgrade from iOS 11 beta back to iOS 10 again fairly easily. Separately, Apple will also be releasing the macOS High Sierra 10.13 public beta for Mac users interested in running beta system software, as well as tvOS 11 public beta for Apple TV. 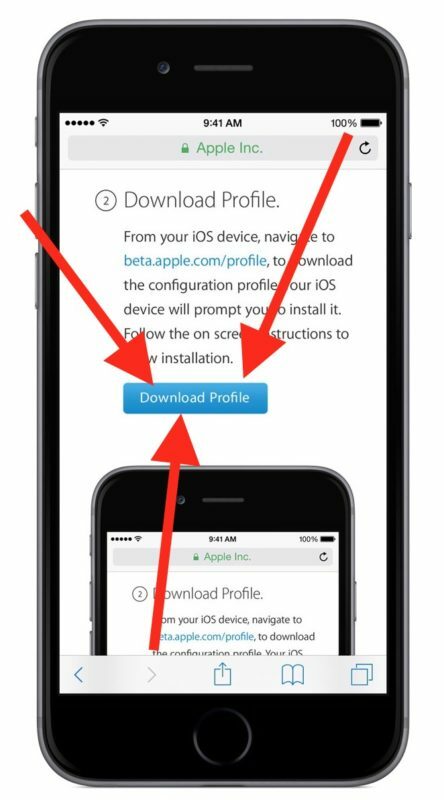 So do I. I wouldn’t want to install the beta on my every day devices. I had installed the PB 2 of iOS 11 on my every day iPhone 6Plus Device. Until this time it is working almost perfect. Downgrading my 7 plus back to 10.3.3 after less than 24 hours. This is by far the buggiest beta in the history of apple. Put it back in the oven, it isn’t ready yet! Downloaded iOS 11 Beta (non developer) last night on my 6s Plus. The interface and new features are very cool. I had major issues with all the apps as they all kept quitting. The most irritating part was the messages app as they stuck stickers down in the message bar and I could not remove them. I highly recommend waiting for an update as I feel the latest iOS 11 is still not ready considering my phone does not have a lot of stuff on it and it was a #Fail. I had to revert back to 10.3.3 after an hour. I’ve attempted this on iPhone 6 and iPad Air. Both had battery drain problems. I tried to revert to iOS 10 with no success with either. Had to do factory restore to both devices.